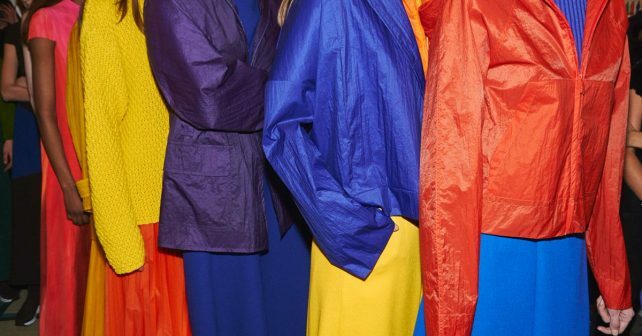 Fresh off the runway, Jasper Conran’s iconic designs and multitude of colours will be on offer to the public for one day only! Shop the look with clothing, bags and shoes and give your home a makeover for the new season with exclusive ceramic and glass homeware. He may be associated with Debenhams – not the coolest outlet – but you might be surprised. FREE entry – All major credit cards and cash accepted. 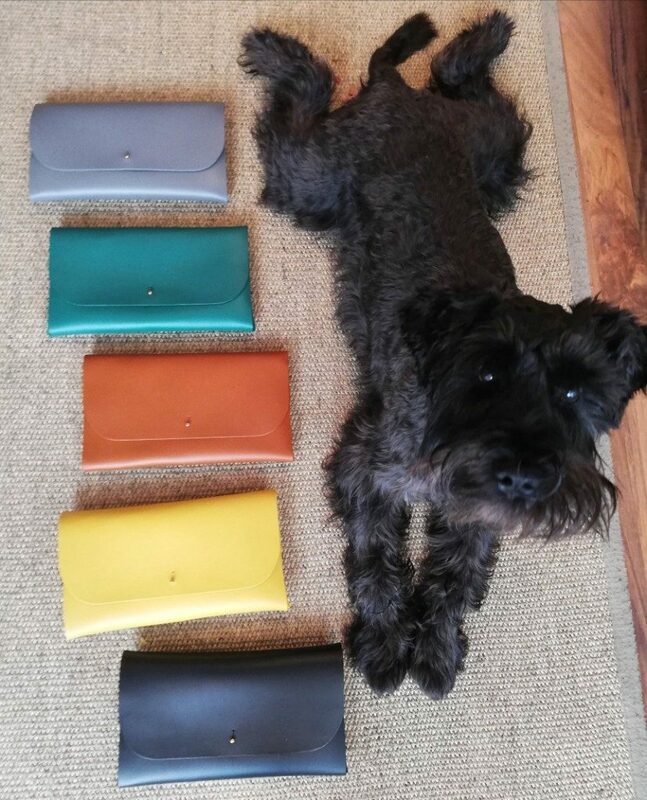 Shop and cop handmade British craftsmanship at this two day, exclusive sample sale from the queen of accessories: Mimi Berry. Fusing minimalism with bold colours and carefully crafted designs, these bags are truly Instagram-worthy and make a statement with every outfit. Christmas will be here before you know it and these beauties would make the perfect gift for a loved one or yourself, so worth a visit. FREE entry – Cards and cash accepted. 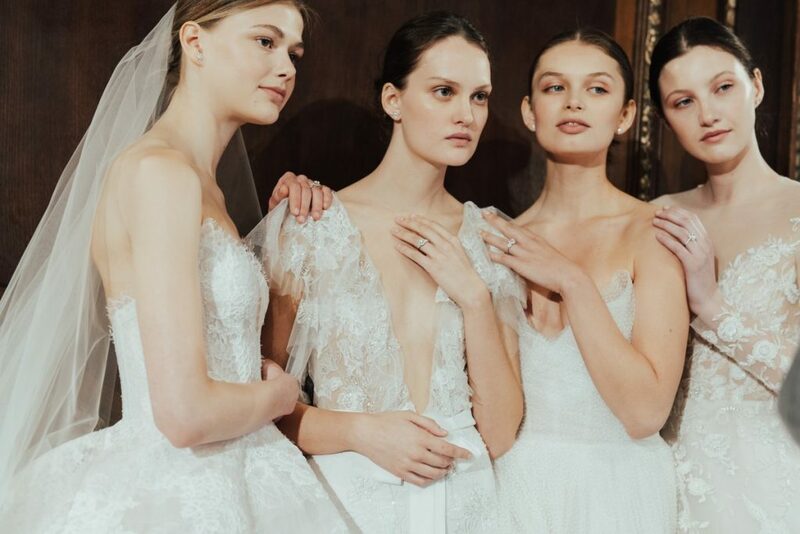 For all our lovely Skint brides-to-be, there’s a fantastic opportunity to get first dibs on the incredible work of the one and only Monique Lhuillier. Find your dream dress and exude elegance and grace for up to 70% off. This iconic brand has become synonymous with luxury and glamour, but to be realistic even if you want to create memories that last a lifetime we know it might be a case of credit card says no!